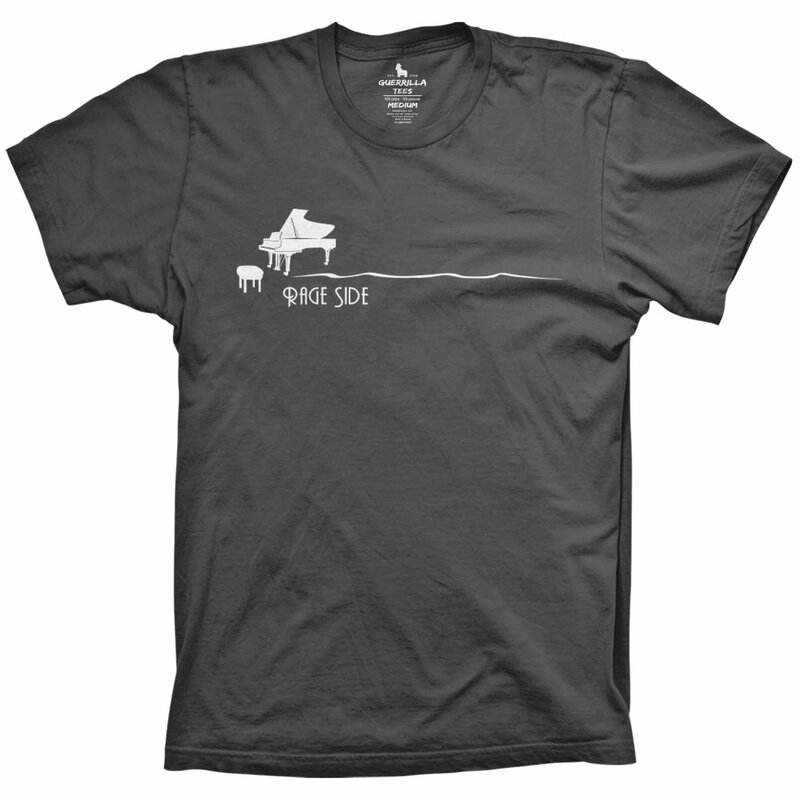 Whether you’re a fan who knows their way around the keys or looking for the perfect Phish gift idea, this is one graphic tee that’s guaranteed to become a go-to favorite. 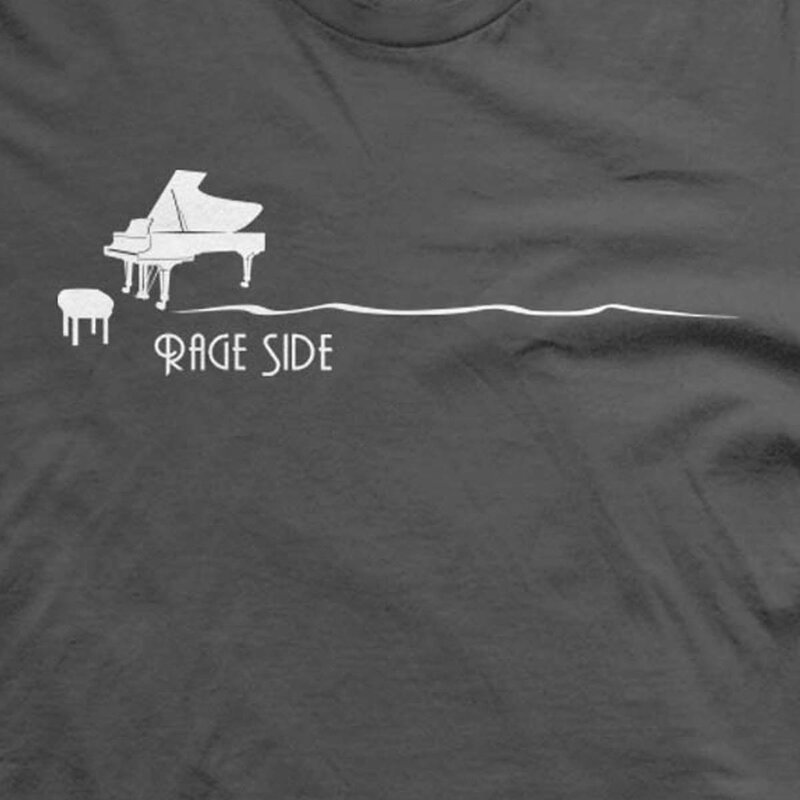 The Page Side Rage Side t-shirt from Guerrilla Tees comes in soft charcoal gray for a clean, simple look that’s perfect for just about any outfit or setting. And don't forget to check out our complete collection of Phish graphic t-shirts for more ideas and inspiration.